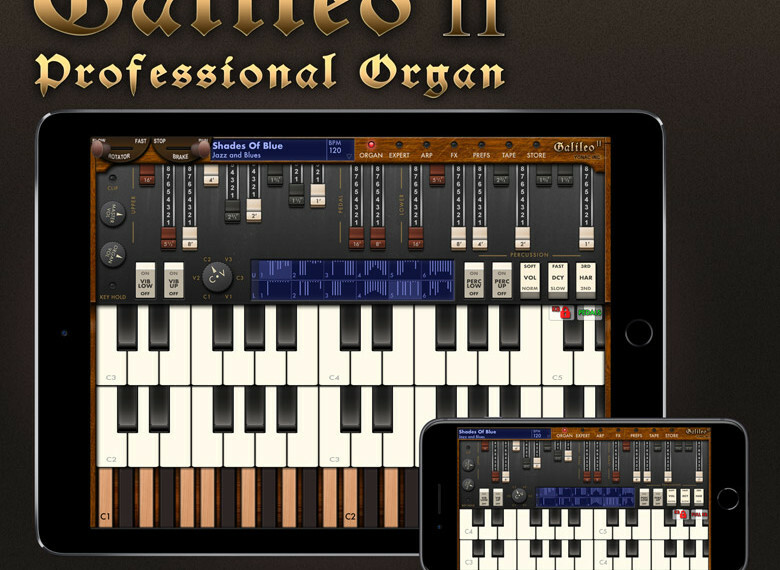 Yonac update their portfolio with Galileo Organ 2, a new app to replace their previous Galileo Organ. Yonac claim it is the next generation in tonewheel and transistor organ modelling! Benefiting from completely redesigned physical modeling techniques, offered as a UNIVERSAL app with a built-in AUv3 plugin.